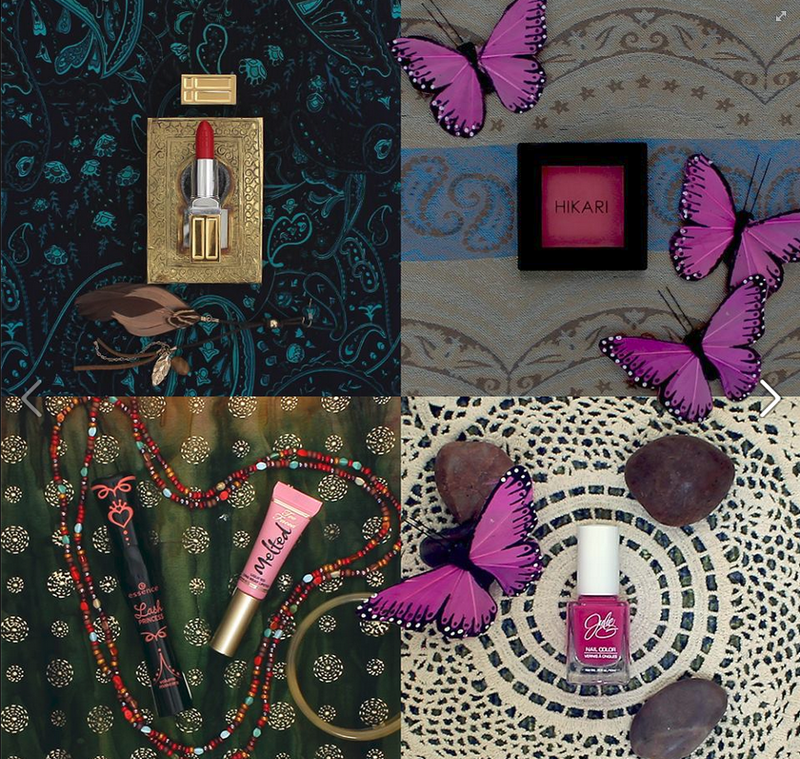 The April 2015 Ipsy Sneak Peek #1 is out! This is the official one. You can see the unofficial one in my post here. Hikari Blush-Vibrant, easy to blend colors that highlight the cheekbones. I'm thinking it's Charmed: Charmed- Matte Warm Bright Pink but there are other bright options. TooFaced Melted Lipsticks- I think we will get Peony. Peony showed up in another sub box a few months ago. Get the staying power of a stain, the intense color of a liquid lipstick and the high shine of a gloss with Melted. Essence Lash Princess Volumizing Mascara-NEW Lash Princess Volume Mascara is presented in a fantastical evening gown design and has a unique wand applicator designed for extra control to reach every lash. The prestige inspired cobra brush is specially shaped to lift, separate, and cover each individual lash for the most majestic volume. Elizabeth Arden Beautiful Color Moisturizing Lipstick-Lush, luxurious colour that lasts for 12 hours*. Keep lips feel moisturised all day with a single swipe of long-lasting, high pigment colour that’s comfortable to wear and sumptuously soft. Pictured is definitely a red but it looks like EA just released some new colors in February. One of them is a red, maybe it will be that one? The new ones are matte. What do you think? If you'd like to sign up for Ipsy, you can do that here. You likely won't get this month's bag unless there's some magic happening and you share on Facebook and get off the waitlist immediately because of it. I hate the waitlist. Anyway! Sign up if you like getting a mixed bag of treats sent to your door every month for only $10. It's more makeup than anything else so if that's what you're looking for at a reasonable price, Ipsy is here for you.